Doug spent his first years in television at WJRT in Flint, Michigan starting in 1968. He joined KGO-TV in 1977 in the news department where he established the station’s first Special Projects unit in news. Doug left KGO-TV to establish a news department for KICU in San Jose and became their first news director. During his career in the Bay Area he also free lanced at KPIX, KTVU and KSBW. 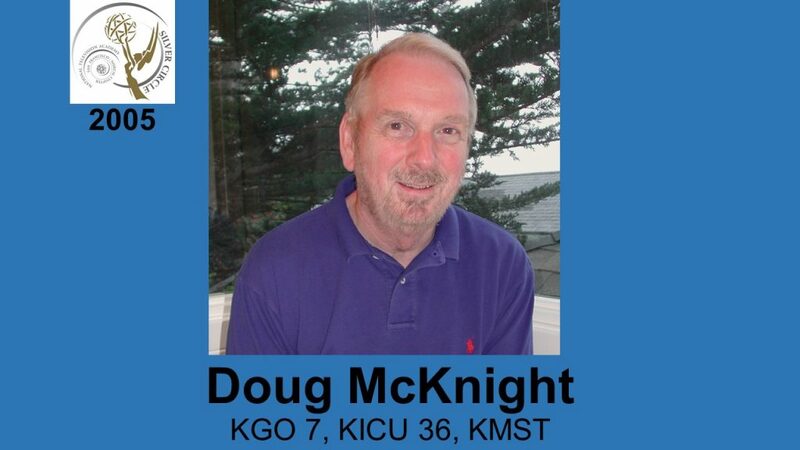 Doug was on the board of the California Radio Television News Directors Association for more than 10 years and served as its president for two years. 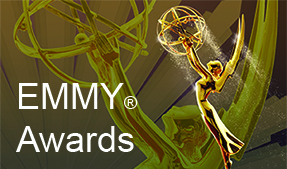 In addition, he was also on the board of the California First Amendment Coalition, the NATAS awards committee, the Santa Clara County of SDX, the professional Journalism Society and the Jane Pauley Task Force studying the effectiveness of journalism in schools. Doug is currently the development director at KAZU-FM, at Cal State University, Monterey Bay.